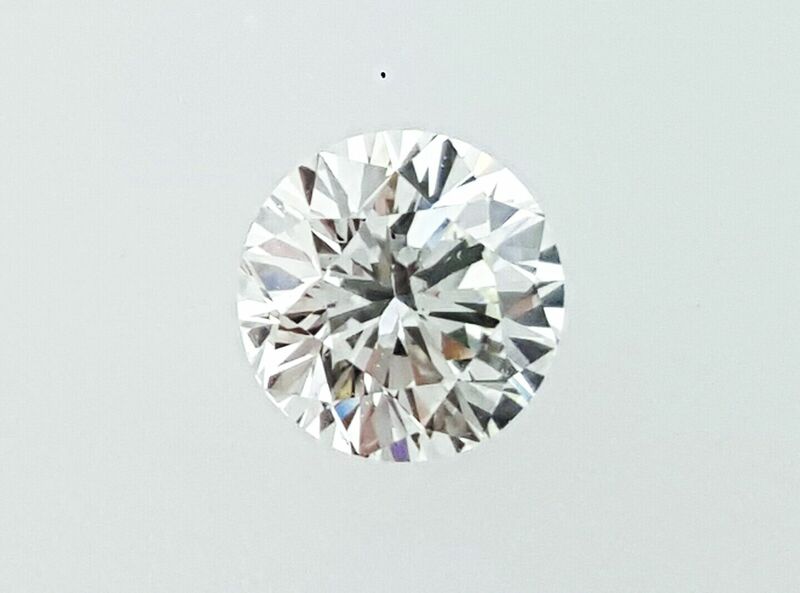 This dazzling 0.72 carat Round Brilliant Diamond was graded by GIA Labs as a Natural Earth Mined Diamond, Fancy Faint Yellow Green color, VS1 clarity, Excellent polish, Good symmetry, Strong Blue fluorescence. 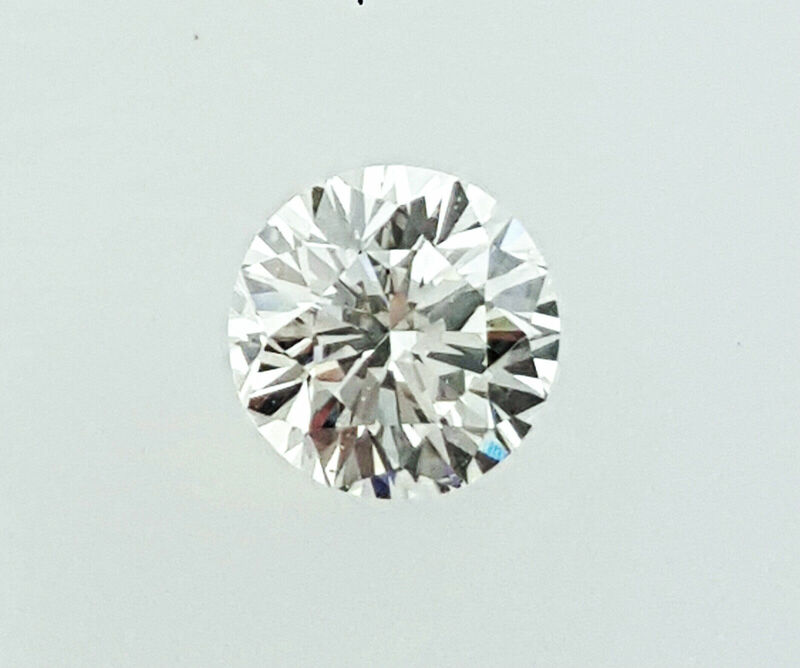 When face up, the diamond looks white. 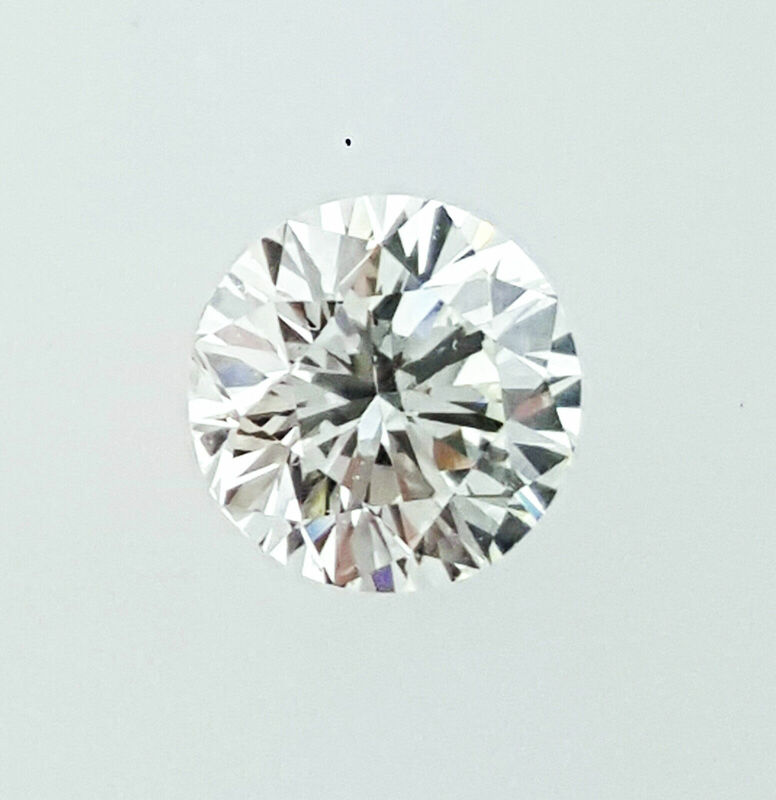 The diamond has a slight hint of a faint yellow green color. 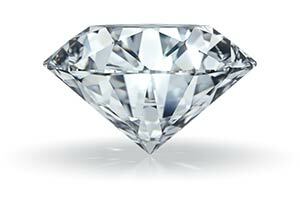 This diamond is truly a rare diamond because of its rare fancy color. 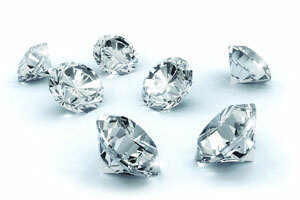 This diamond is the perfect way to say "I love you" to that special someone. 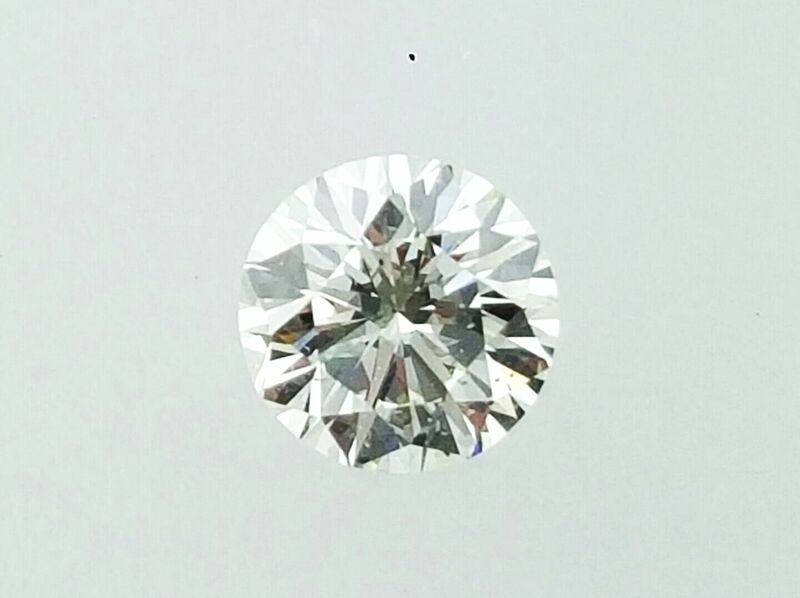 This diamond will look perfect in any setting. 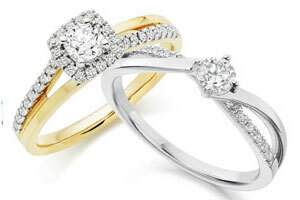 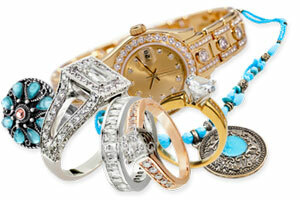 This diamond makes the perfect addition to any jewelry collection.